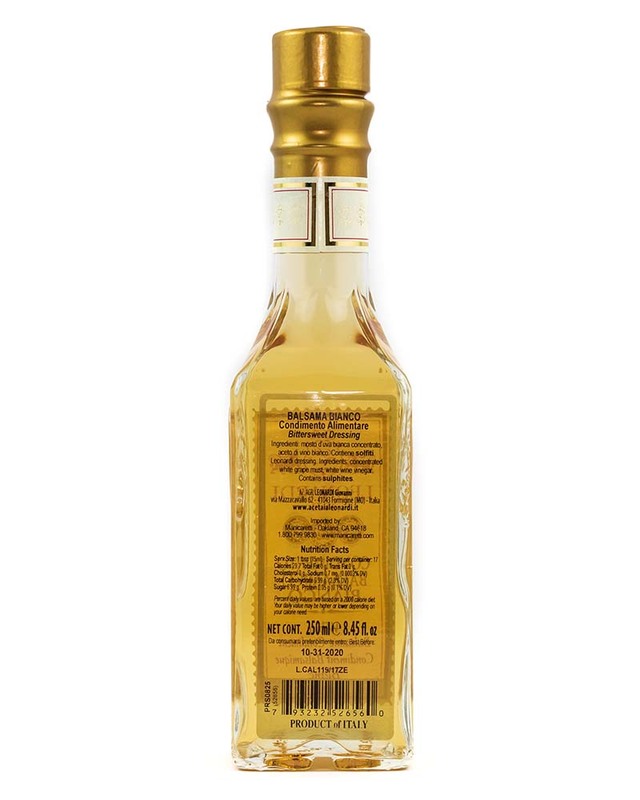 Bright and balanced with sweet notes of pear, apple and citrus fruit. 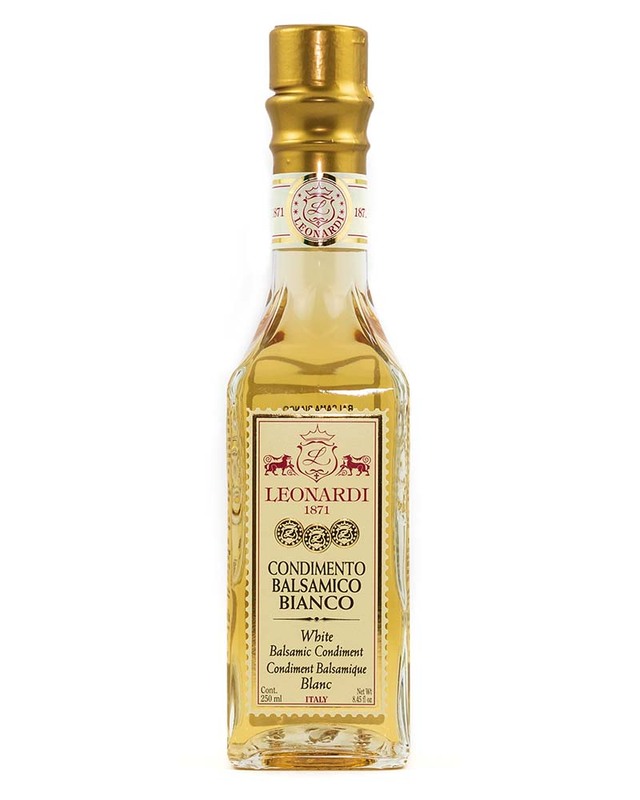 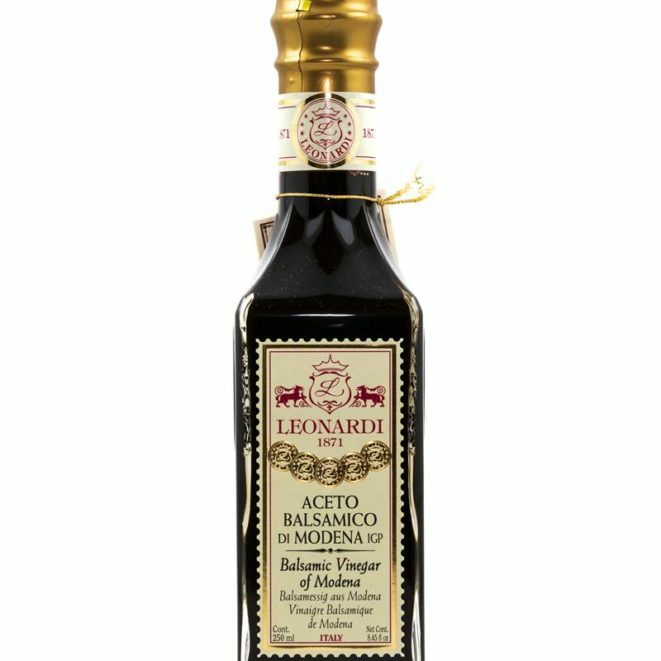 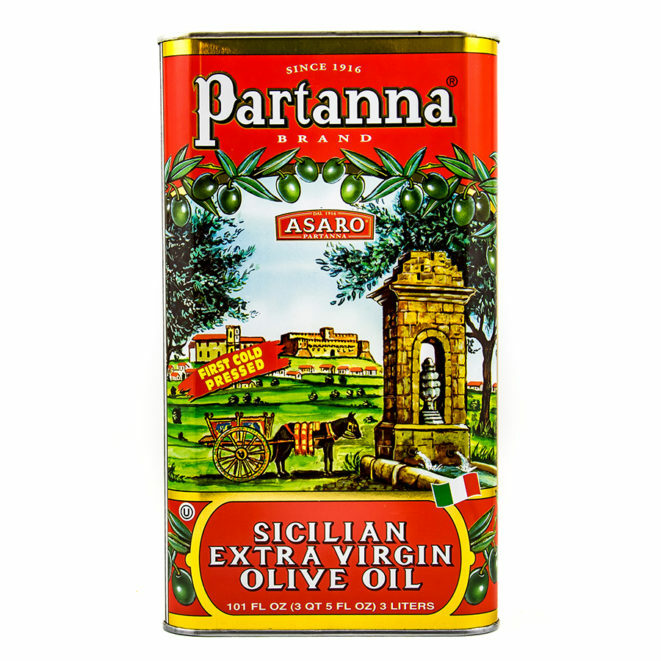 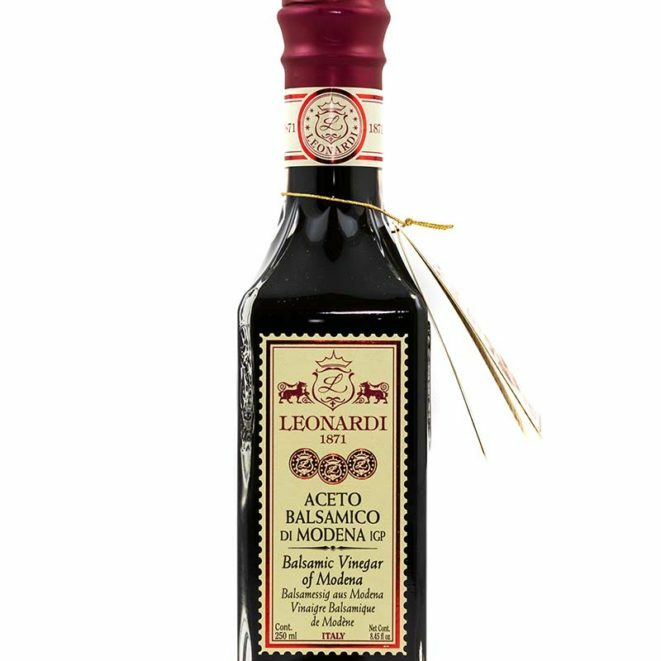 This Italian White Balsamic Condiment stands up to strongly flavored dishes as well as more subtle and delicate cuisine. 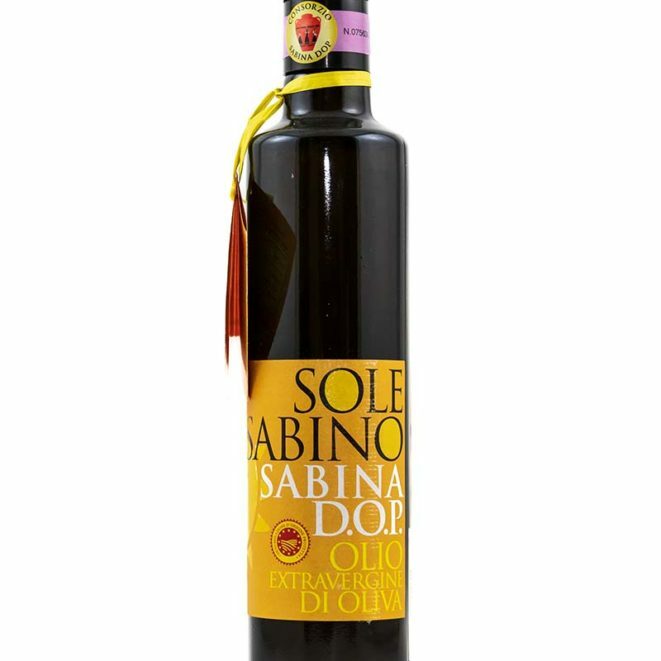 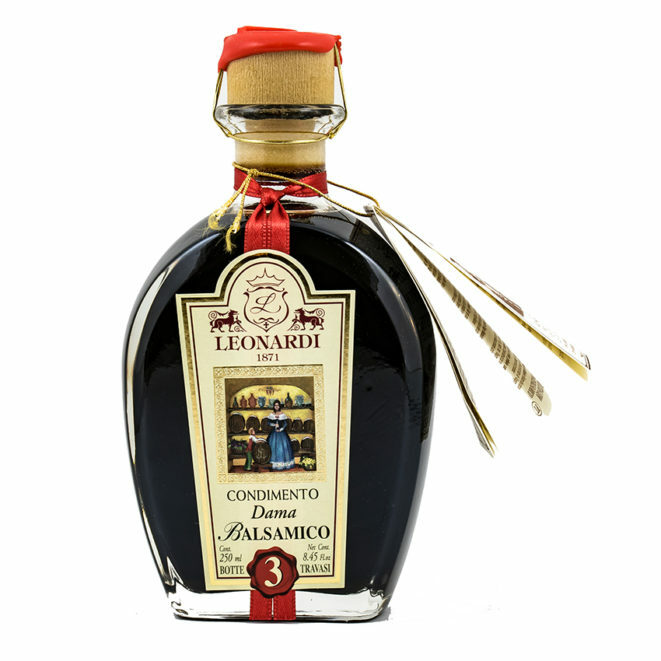 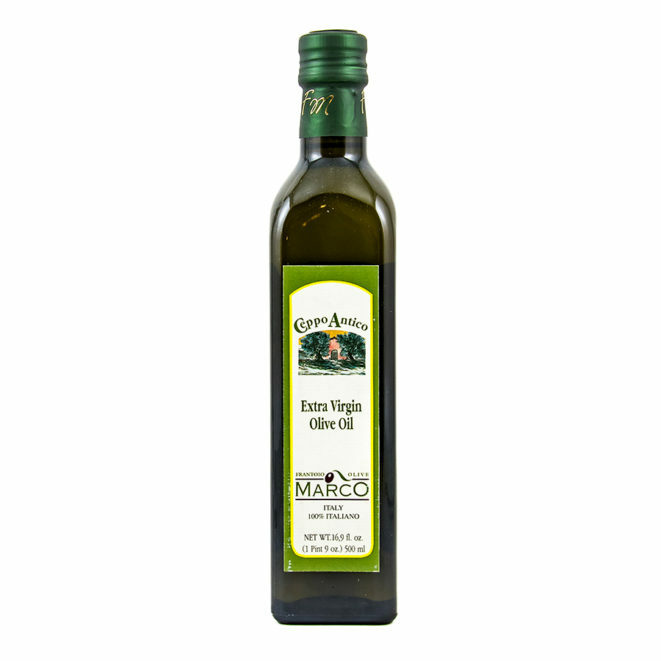 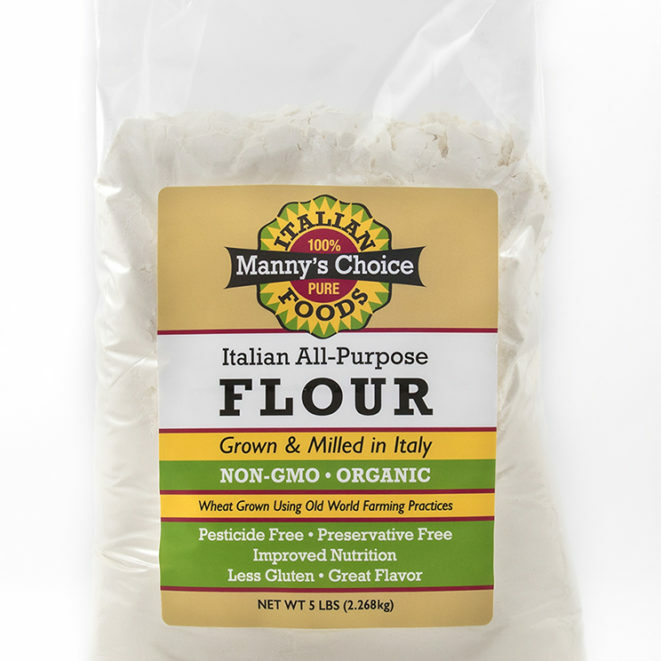 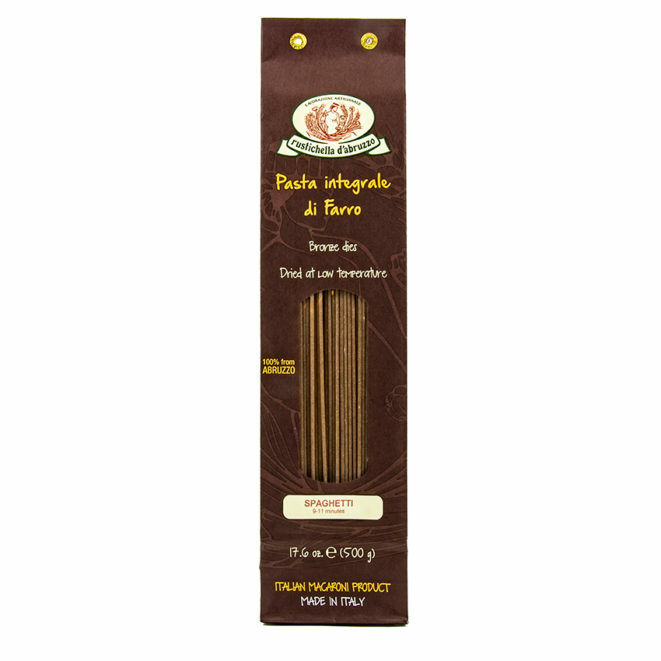 Fantastic with light fish or bold pork and outstanding in vinaigrettes.